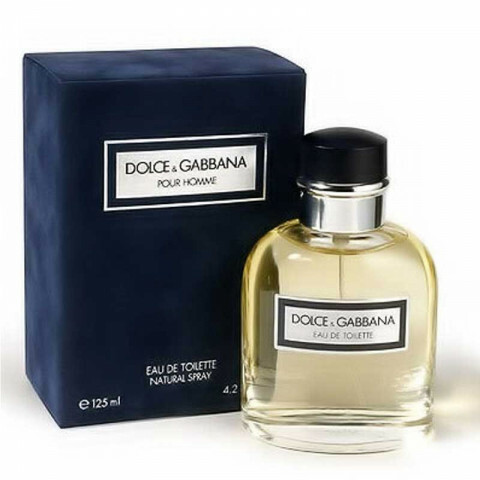 Introduced in 1994, Dolce & Gabbana Pour Homme is a sign of masculinity, personality, and distinction. As unique as the Dolce and Gabbana image, Pour Homme is a blend of true irony and casualness. A stimulating, dynamic freshness that expresses its personality through citrus notes with a touch of fresh flora and woods.